Previous Question Papers of all Secretariat Assistant exams conducted by Kerala PSC. Download Secretariat Assistant Previous Question Papers of 2007 to 2015 in pdf. Secretariat Assistant is one of the best jobs that can be secured by exams held by Kerala PSC. The Assistant in the Kerala Government Secretariat and Auditor to Kerala PSC Office and Auditor General Office are recruited by Secretariat Assistant exam. Securing a Graduate Level job is the dream for the graduate candidates in Kerala. Secretariat Assistant is such a job. Click here for Secretariat Assistant - Syllabus, Qualification & Salary. Here we presents all the previous question papers of Secretariat Assistant conducted by Kerala PSC. Question papers are in pdf format. The next Secretariat Assistant exam will be held in 2018. 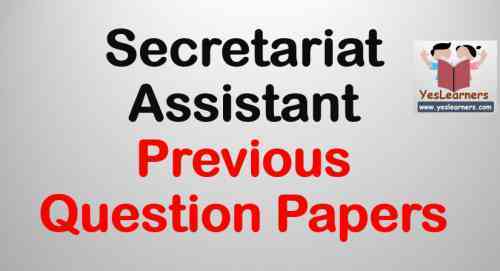 Download Secretariat Assistant Previous Question papers. Secretariat Assistant Previous Question papers. Secretariat Assistant Previous Question paper 2015, 2013. 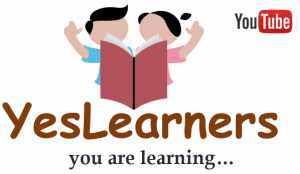 Previous Question papers PDF, Secretariat Assistant Model Question papers.